Proven Thoroughbreds :: Scallopini, Eagle Farm and Steve O'Dea! 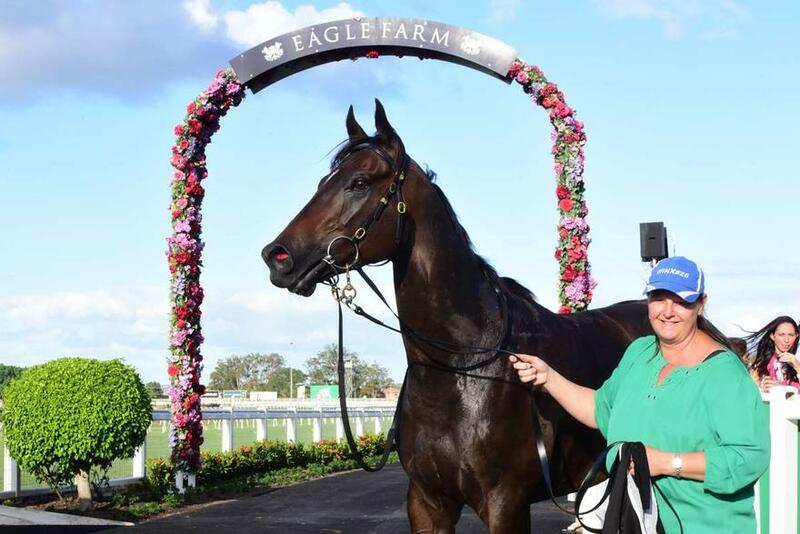 Lightly raced 4 year old SCALLOPINI unleashed his customary turn of foot to claim his first open company victory at Eagle Farm Saturday. 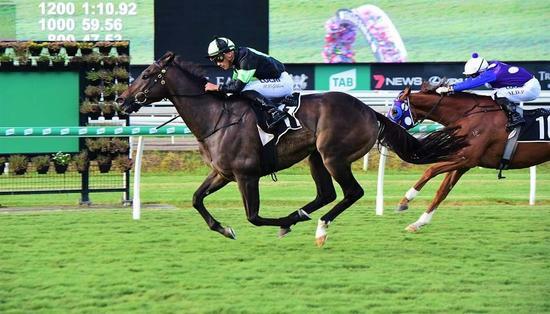 It was the SNITZEL gelding's second win from just a trio of starts at the revamped Brisbane Headquarters, his sixth overall from just 14 starts and continues the sparkling form of trainer Steve O'Dea. O'Dea has brought the horse along quietly after some minor setbacks and he's blossomed this preparation following an aborted trip to Sydney due to a foot abscess. Rider Matt McGillivray had to drag SCALLOPINI back to get cover but once that was achieved he settled well and put the race to bed quite swiftly in the straight. No lofty plans are in store but he's clearly a very effective commodity at 1200-1400m and looks to have a bright future. Steve will likely test him in Listed company over the carnival to see where he sits class wise. Fortuitously Proven were able to secure his half sister by RUBICK at the January Magic Millions Sale for just $35k. The result took Proven's tally of winners for the year to 18.